Yesterday being 17/10/2018, at about 1715hrs, the Divisional Police Officer in charge of Pedro Police Station, received a call that two persons, later identified as Ibrahim a.k.a Small Japron and one Solo, (surnames unknown), were killed at a political gathering organized by Hon. Ademorin Kuye at a place called Home Touch, situated at No. 228, Ikorodu Road by Obanikoro Way. 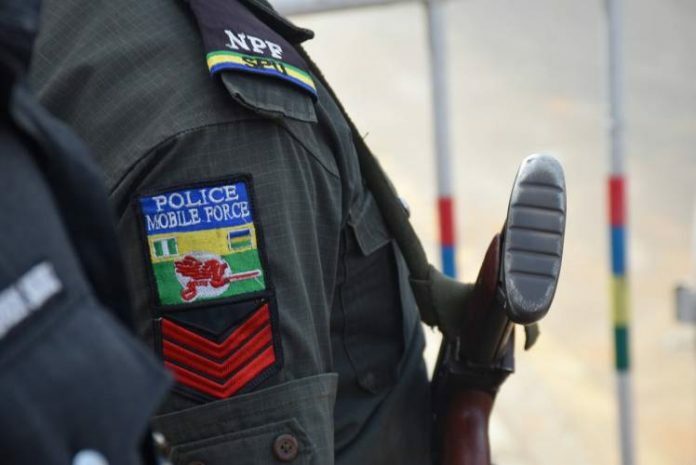 The deceased persons, who had involved in several cult clashes, were on the wanted list of the police for leading several cult fights in the Shomolu, Bariga, Fadeyi and Ojuelegba areas of the state. They were trailed to the gathering by a rival cult group who invaded the arena and began to attack people. The fight was however brought to an end by the police who arrived quickly at the scene and made some arrests. Unfortunately for the notorious cultists, Ibrahim (a.k.a Japron) and Solo, they died as a result of injuries sustained during the fight. He once again requests politicians to inform the police before gathering in public places. He notes that until the INEC gives the go-ahead, political campaign at this time is illegal and those in breach of the electoral law will be made to face the full wrath of the law.